“We’re just trying not to kill each other and get some optimal fitness in,” says Rich Froning when asked how training has been going for his team CrossFit Mayhem Freedom. The response breaks the other three members of his team into laughter. “Truth!” one of them yells from the back of the room. For members of opposing teams, Froning’s comment likely provokes the opposite of laughter. “Optimal fitness” in Mayhem terms is not something to be taken lightly. 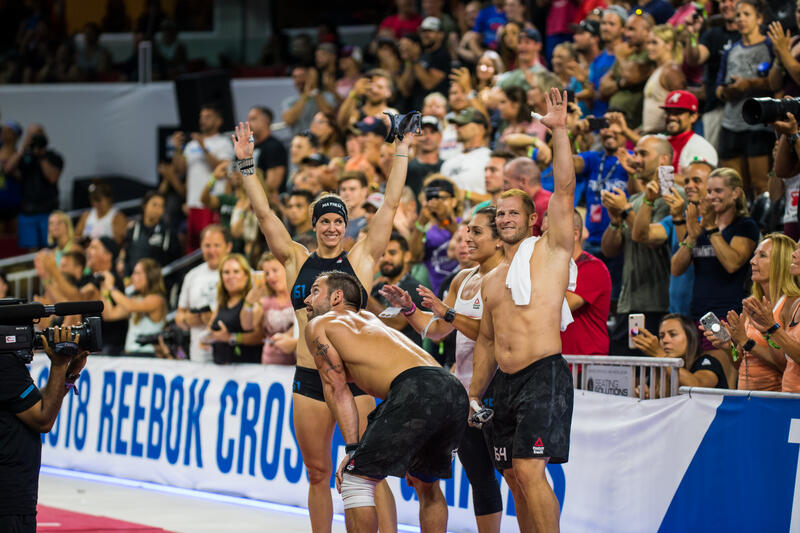 In August, CrossFit Mayhem Freedom, captained by Froning, won the Affiliate Cup Championship at the 2018 Reebok CrossFit Games, securing a dynasty with the third win in four years for the team that trains out of Cookeville, Tennessee. In eight days, the team is set to take the floor at Miami’s Wodapalooza. It will be the first time the group has taken the floor for competition since the Games. 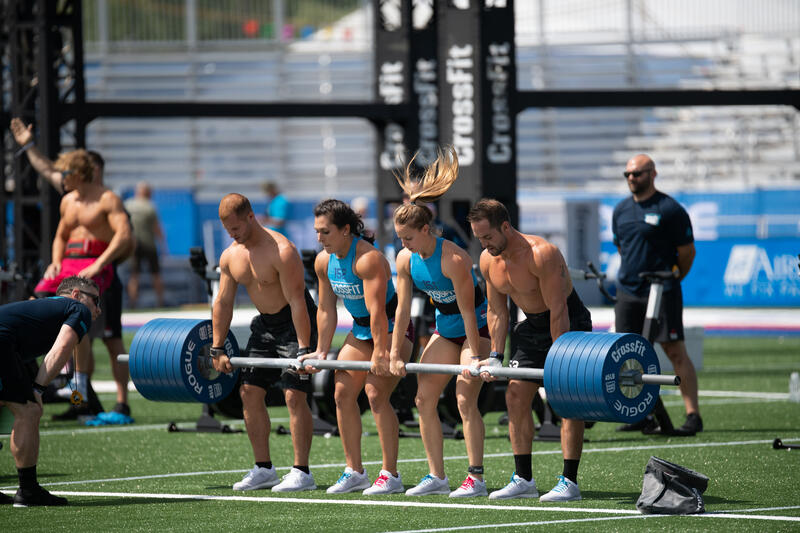 Wodapalooza is one of the 15 sanctioned events (Sanctionals) in the 2019 CrossFit Games season. In each sanctioned event, the first place male, female and team finishers will receive invitations to compete at the Games this August in Madison, Wisconsin. 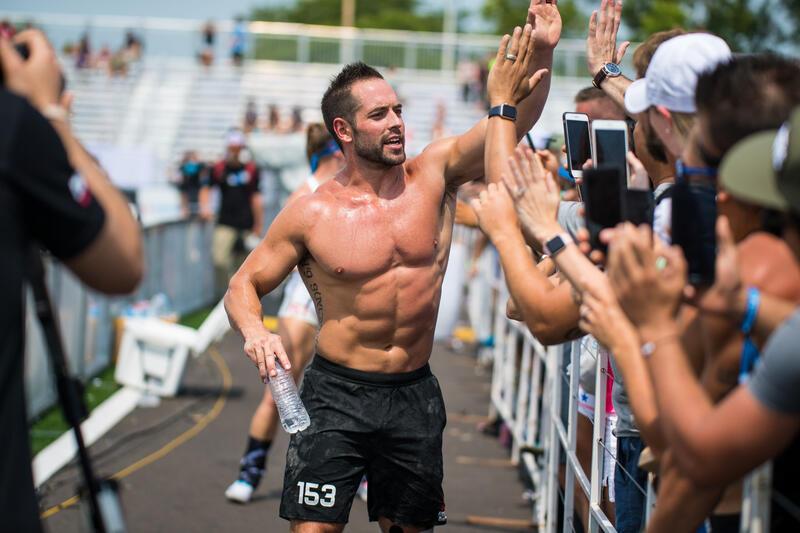 Froning has no interest in beating around the bush: He has his sights set on walking away from Wodapalooza with that team invitation. 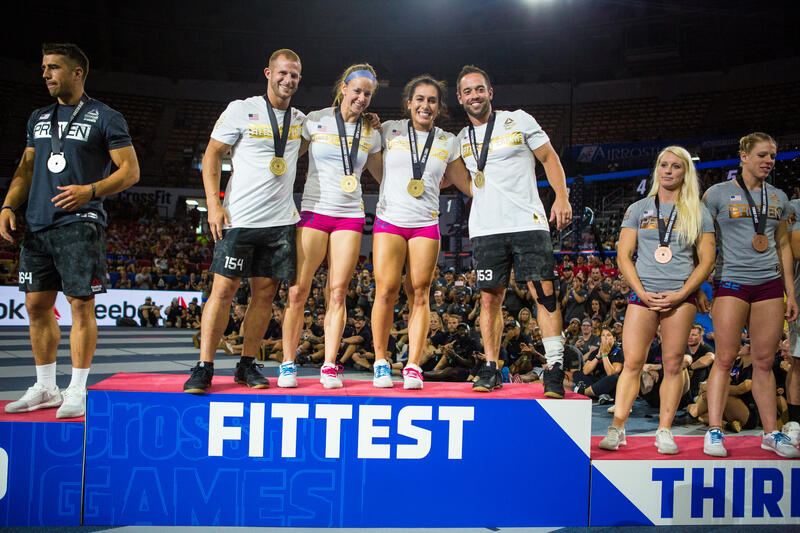 The replacement of Regionals with Sanctionals is far from the only change to the 2019 CrossFit Games season; the team competition in particular will see many differences this year. While previous rules required all members of a team to train together at the same affiliate and live within the same region in order to be eligible for a spot at the Games, in 2019, teams can take their talents on the road. This year, according to the recently released rulebook, four athletes from any gym and any country across the globe can now come together to form a team. As long as the foursome wins a sanctioned event, they’ll earn their invite, regardless of whether they’re daily training partners or met in person for the first time the day before the competition. 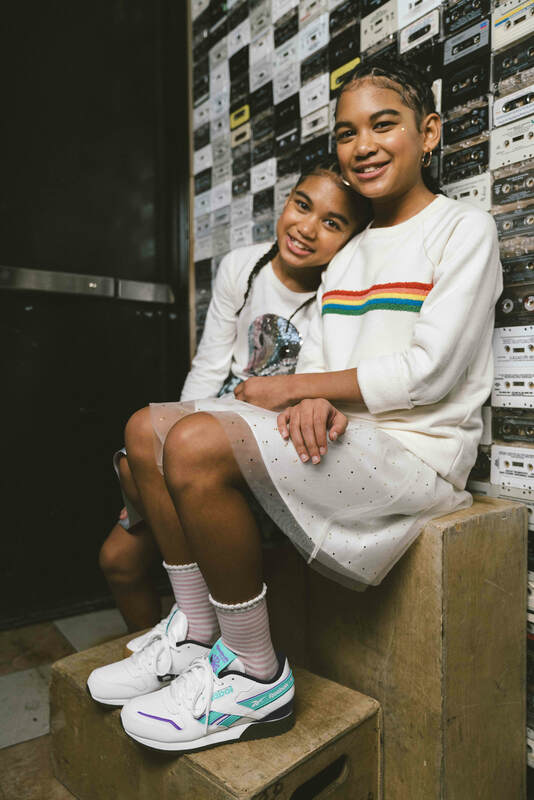 With these new rules, we’re already seeing the formation of more ‘super teams,’ where four athletes who have previously competed as individuals at the Games are linking up to create teams for sanctioned events. The community is already rumbling about how this change could increase the caliber of the team competition and give Mayhem Freedom – the most dominant team of recent years – a run for its money. In fact, he goes as far as to say he thinks Mayhem Freedom has an advantage over these super teams because the four members of the team are already accustomed to training together and being alongside each other in high pressure situations like competition. So, who exactly are those members? In addition to Froning, Mayhem Freedom will see the return of Tasia Percevecz, who was a member of last year’s winning squad. Joining Froning and Percevecz are two faces that may be new to this particular team but are far from new to CrossFit Mayhem: Kristin Miller and Dre Strohm. 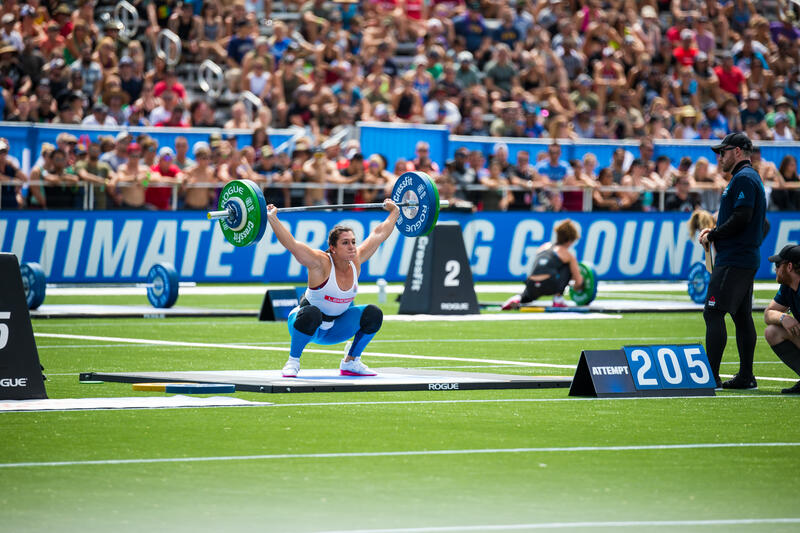 Miller competed as a member of Mayhem Independence at the Games last year—the second team that CrossFit Mayhem sent to the Games. Strohm is a longtime member of the CrossFit Mayhem affiliate who has competed as an individual at the Central Regional five times. Miller says the transition from Team Independence to Team Freedom has hardly been a transition at all. In preparation for Regionals and Games last year, both teams trained together daily, so she’s entering the 2019 season already accustomed to having Froning and Percevecz as her training partners. His teammates get a nice laugh out of that. Strohm follows up with his real explanation. And he has a message for those who (mistakenly) assume teams athletes don’t train at the same volume as individual athletes. Froning again acknowledges why he found it more advantageous to add Miller and Strohm to the team rather former individual competitors living and training thousands of miles away. One can’t help but take note of the final words in Froning’s comment—“some actual team events.” The team programming seen at the Dubai CrossFit Championship, the first only sanctioned event that has already taken place, has sparked chatter. 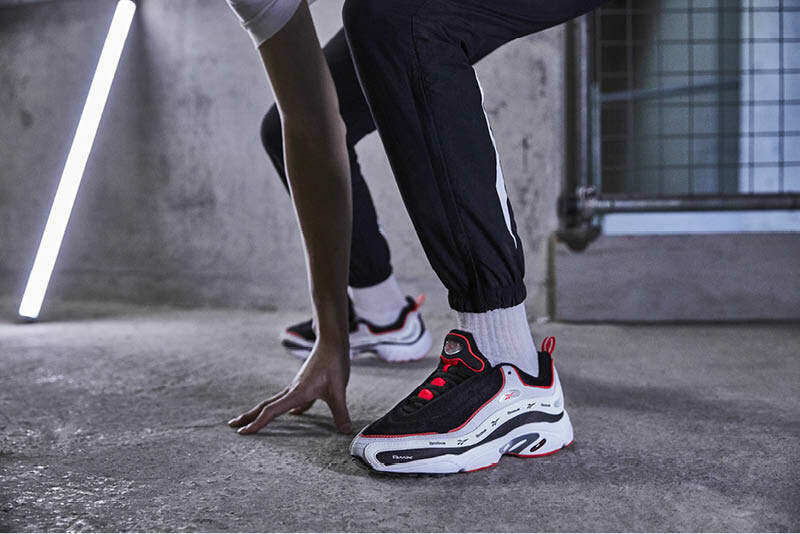 Games’ past have tested teams’ abilities to perform synchronized movements and utilize full-team apparatuses like the worm or big Bob. In Dubai, however, the majority of events were relay style; there were also instances where teams could elect one member to complete the event on behalf of the full group. 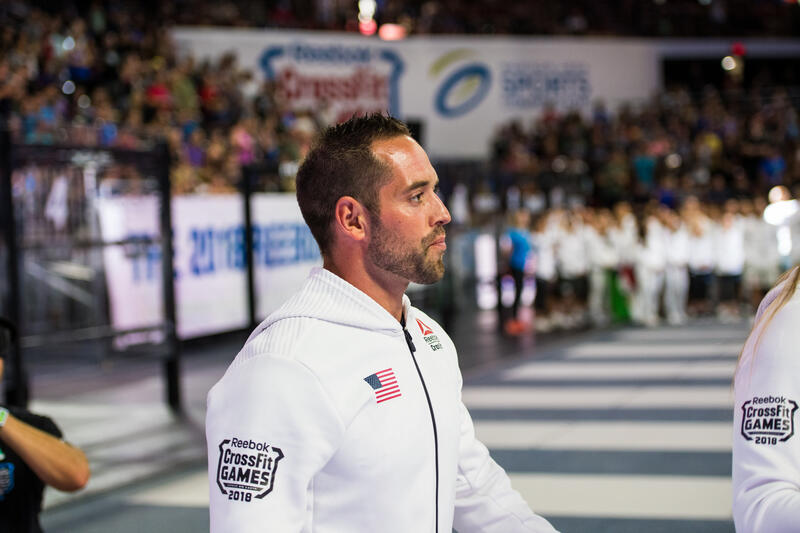 Froning clarifies that this is not a complaint, solely his opinion on what will create the fairest, most exciting competition when qualifying teams arrive in Madison. “This first year may be a little bit of a learning curve but that’s the case for everyone so it’ll be alright.” He says this is the notion he always comes back to—the fact that the unknowns are unknown for everyone so the playing field is fair. 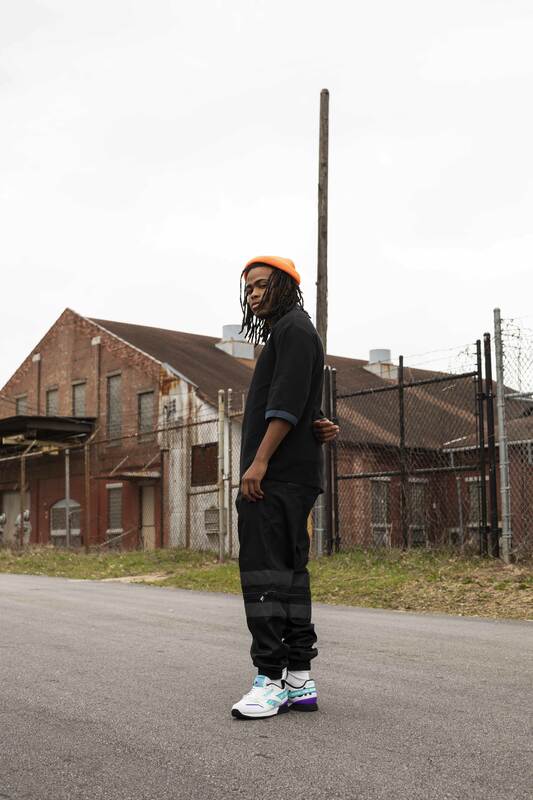 “The unknown part of this season makes it a little different. It’s not bad, it’s not good, it’s just different,” he rationalizes. It’s important to Froning that the members of his team also see things this way, rather than stress over this season’s changes or Dubai’s programming. Wodapalooza kicks off January 17. CrossFit Mayhem Freedom will be wearing the Reebok CrossFit Nano 8 in the competition.